Los Angeles, San Francisco and Las Vegas. Sedan, SUV , Van , Sprinter and Bus. The whole package for you and your family. Hotels, transfers, attractions and assistance. Packages to all major cities in the US. With hotel or just services. To all major attractions with highly competitive prices. Create your package according to your needs. Hotel, admissions, professionals tour guides. 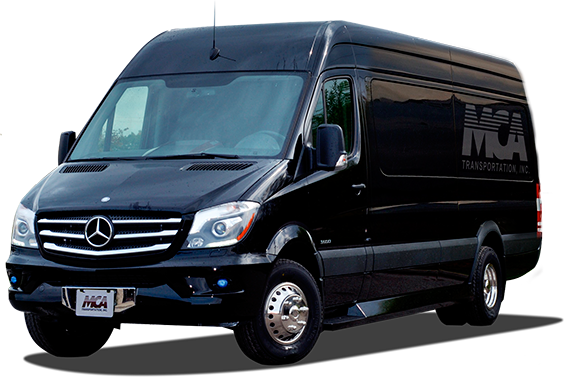 European luxury style buses for your group. 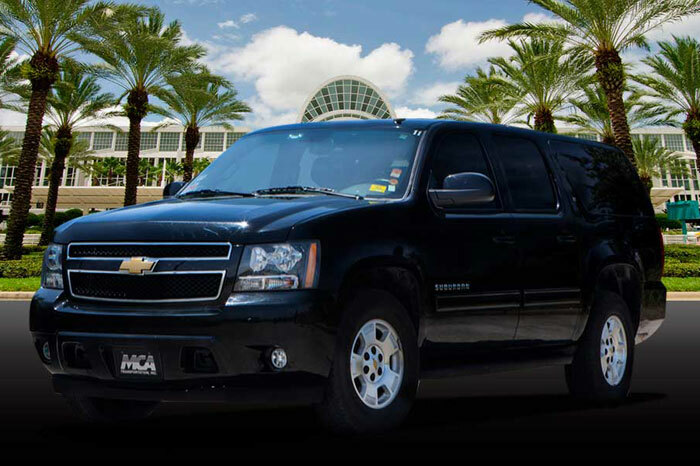 If you need quality transportation car services, with a well prepared team that understands your needs, you can count on MCA. We are pleased to welcome you to Orlando, Florida. 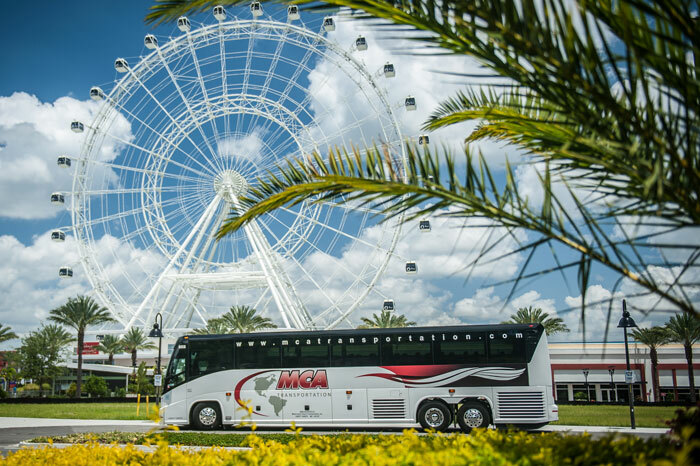 MCA is a specialized tour and transportation receptive company, ready to serve you and your family, not only in Orlando but, Miami, New York, and all major cities in the USA. 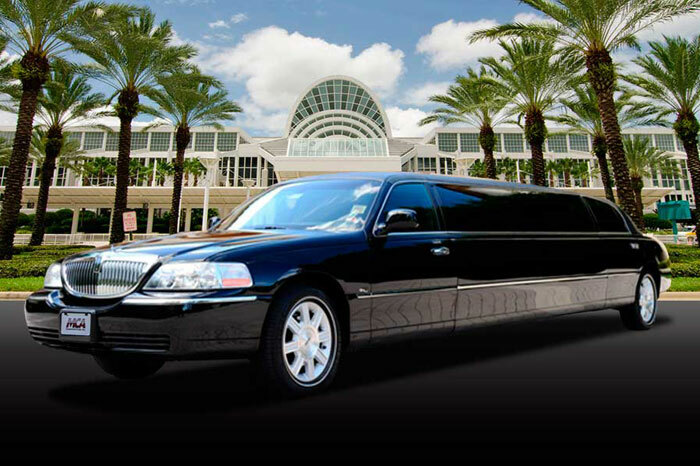 With the company’s headquarters in Orlando, we are very close to all major attractions such as Walt Disney World Resort, Universal Studios Complex, Sea World, Amway Arena, Orlando City Soccer, Port Canaveral and much more. Regardless of where you come from, send us your flight information, and one of our staff will be there waiting for you. 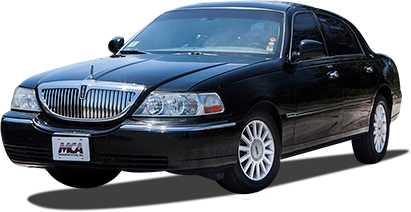 If you are looking for taxi services, make your reservation with us, you can have VIP service at very affordable rates. 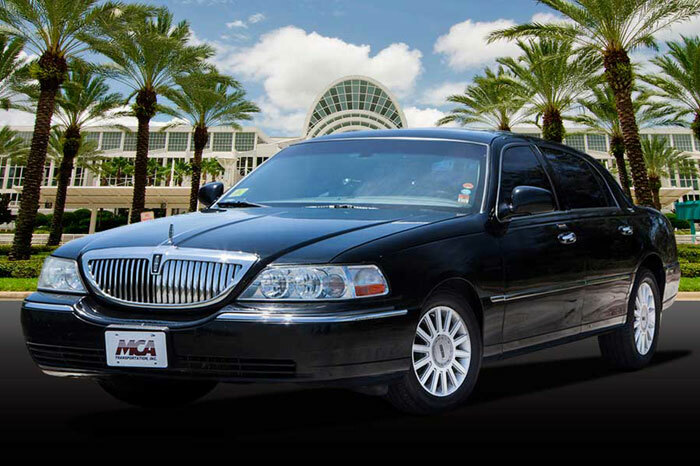 MCA complies with the Federal Department of Transport (DOT), and we have all the permits and licenses to transport you and your family safely. 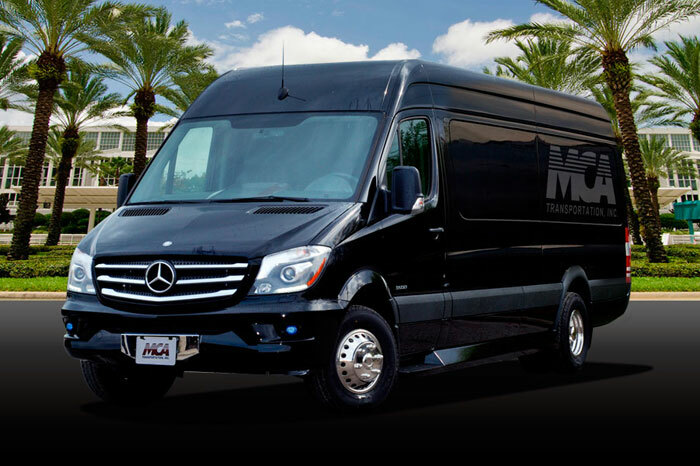 MCA is proud to have the newest fleet in Central Florida. 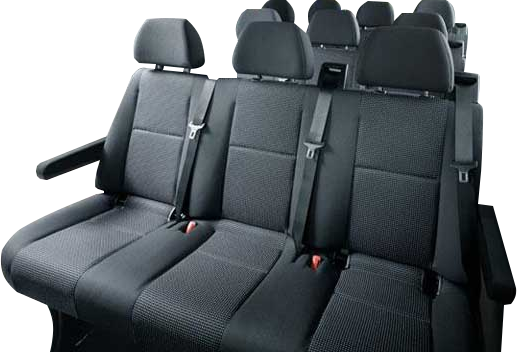 With more than 90 vehicles, owned and operated by us, with all kinds of cars, sedans and even buses with the capacity to transport up to 56 passengers. 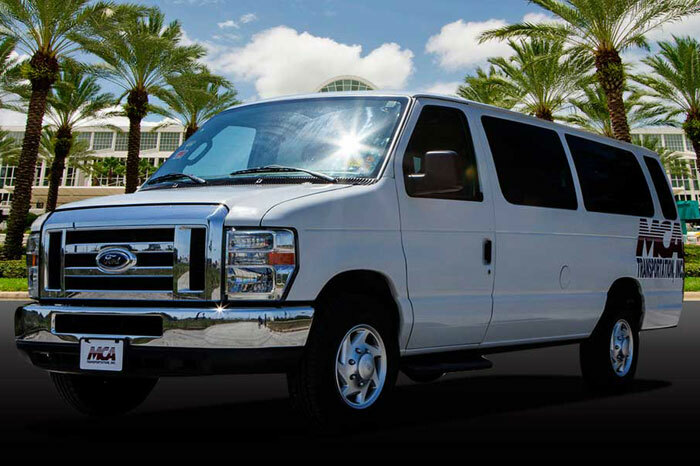 All vehicles have Wi-Fi, power outlets, DVD Systems, USB ports. All company vehicles are monitored by GPS. MCA is waiting for you! 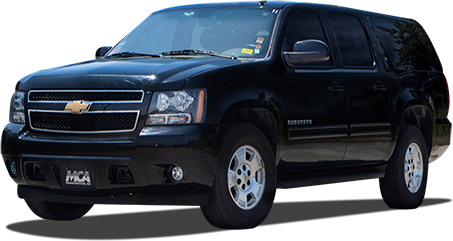 Reserve a private or shared transfer with meet and greet in a sedan, SUV, van, sprinter or bus. All services are available in English, Spanish and Portuguese. Let us provide the whole package for you and your family for your hotel, transfers, attractions and assistance. 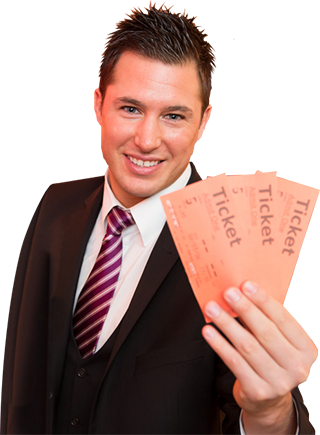 Visit your favorite major city attractions with our highly competitive ticket prices in Orlando, Miami, Las Vegas, Los Angeles and San Francisco. Customize a group package with, hotels, admissions, tour guides, and transportation on our luxury buses.